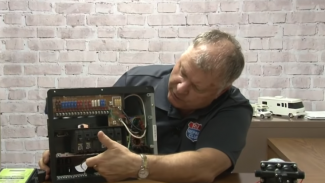 Looking for some new RV repair knowledge? 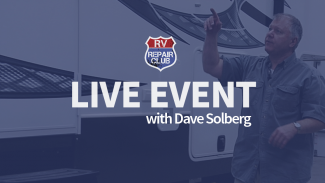 David Solberg will answer your RV care and repair questions on our next RVRC LIVE. Tune in on Monday, April 15th at 7:00 p.m. CT. Feel free to ask questions live during the show by using the chat box below. 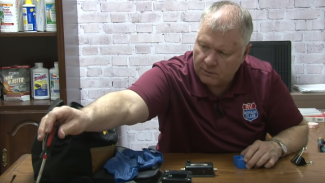 Check out the recap of our monthly RVRC LIVE with managing editor of RV Repair Club Dave Solberg. 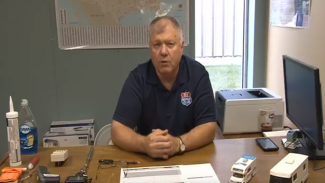 Dave answers your RV repair questions live on the air in this interactive and informative Q&A. 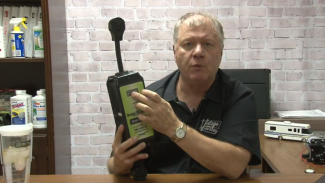 Did you miss this month’s RVRC LIVE? 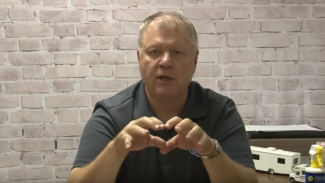 Dave Solberg, managing editor of RV Repair Club, answers questions submitted by viewers in this LIVE Q&A. Looking for some travel inspiration? 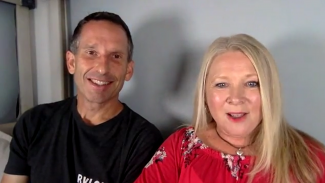 We’ve invited Marc and Julie Bennett from RV Love to share their story and some of their best travel tips. They want to help you hit the road, so they’ve compiled a list of uncrowded national parks you’ll want to visit. 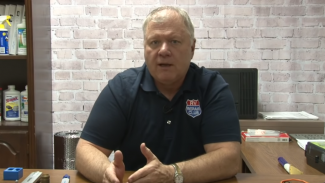 In this month’s RVRC LIVE, Dave Solberg shares his favorite roof cleaner and sealer for RV’s, discusses roof repair, winterization, interior flooring, tune-ups and much more. 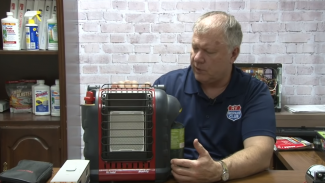 Check out the recap!